September 2015 will see the start of the Rugby World Cup. Travelling through the UK it will engage fans everywhere and give them all the opportunity to build unforgettable memories. 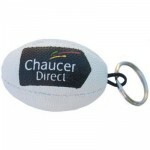 Promotional Rugby Merchandise will make sure your brand is a part of everyones world cup. 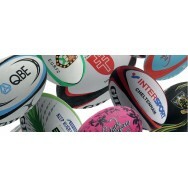 See our full range of Rugby Merchandise. 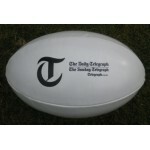 Full Size Rugby Ball. 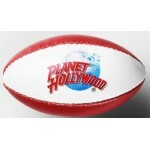 2ply PVC Promotional Weight. Can be Printed Up to 4 Colours. 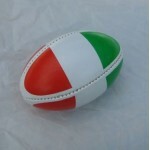 Ball Can be Made ..
4 Panel PVC Rugby Ball. Size: 170mm. Manufactured in a Wide Range of Primary Colours. Great as a Spo.. Size 2: 20cm Long. Leather Look. Includes Print & Origination Up to 4 Colours. Minimum Quantity:.. 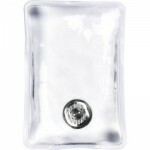 Provides Approximately 15 Minutes of Optimum Heat Up to 50°c Due to Crystallisation of the Liqu..